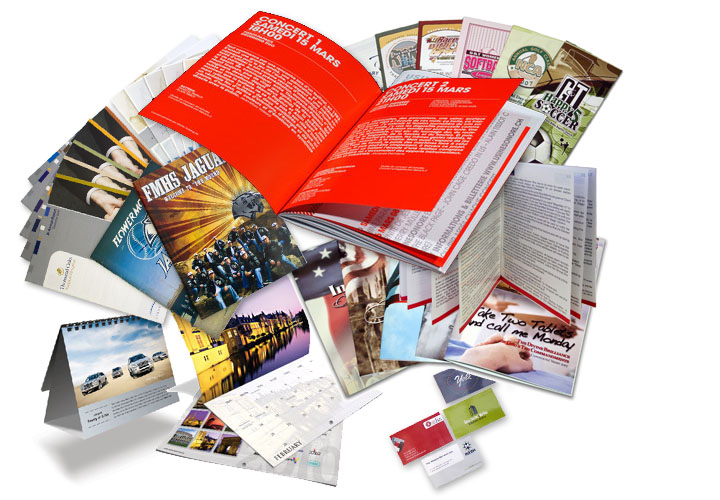 Commercial Printing : Starcraft Press, Inc. 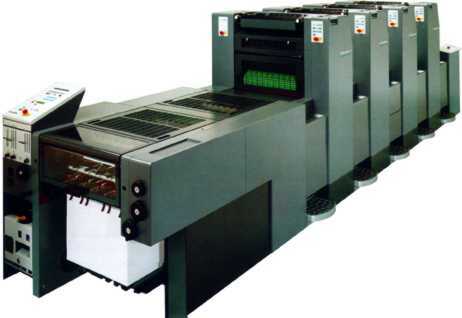 Offset Presses – Up to 10 Colors! Copyright 2012 © Starcraft Press, Inc. All rights reserved.